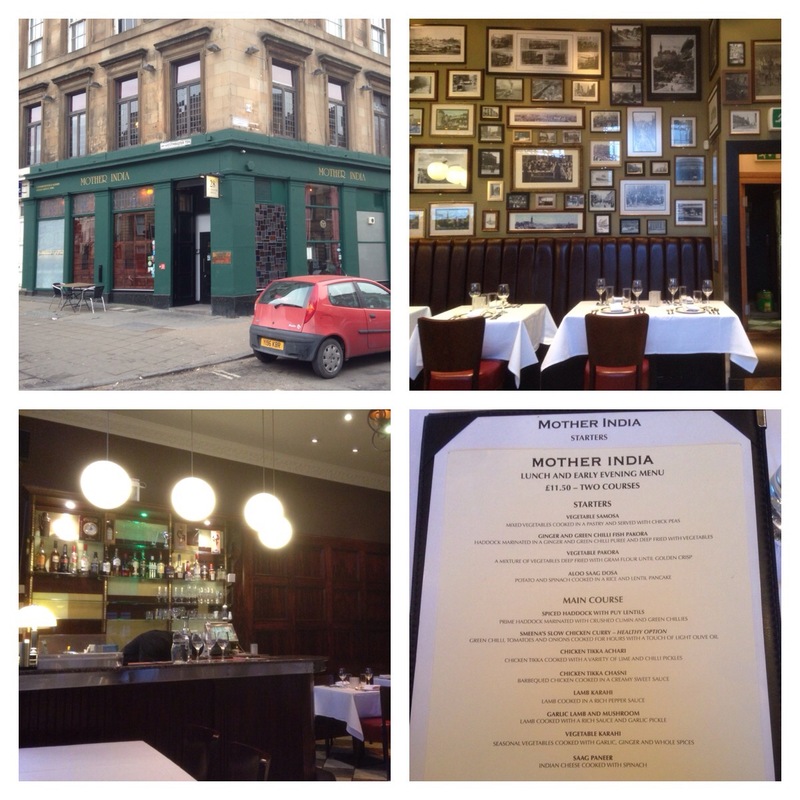 I was truly treated to a great meal in the original Mother India set up by Monir in 1990. Monir was with Ashoka restaurant before going it alone and very well!! It’s a 170 seater spread over 3 floors. I chose the two course menu for £11.50. 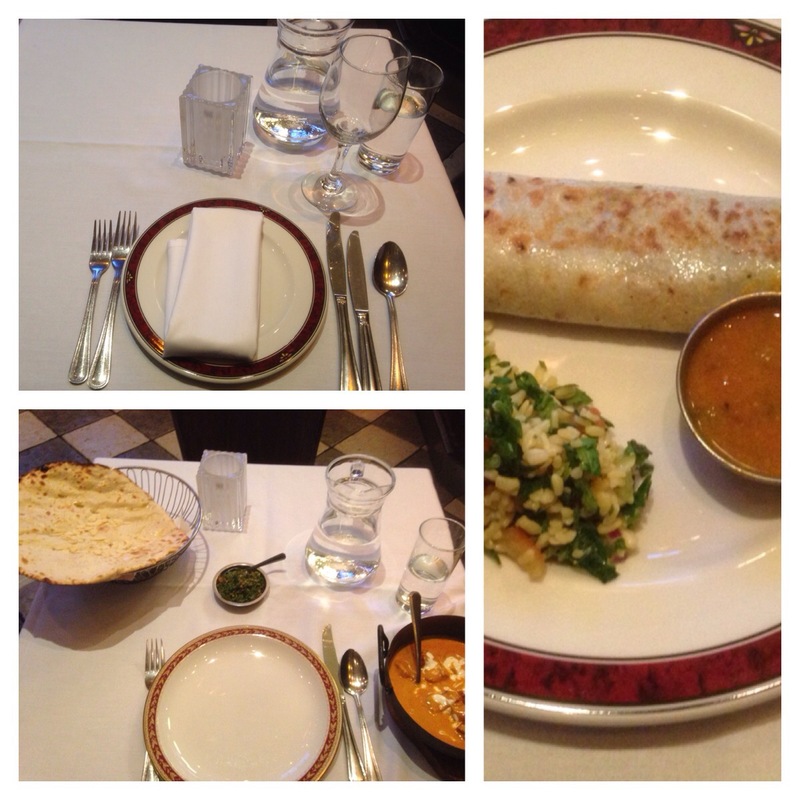 I had to start Aloo Saag Dosa and for main it was Chicken tikka Chasni with peshwari nan. The food and service was amazing. Definitely worth a visit.